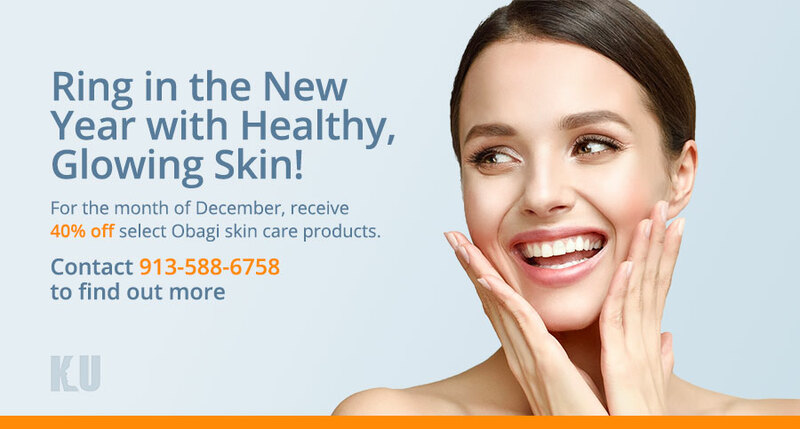 Ring in the New Year with Healthy, Glowing Skin! 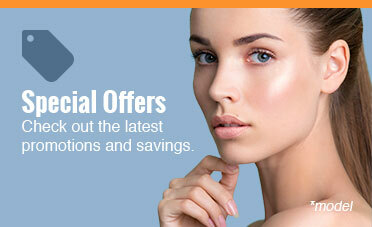 For the month of December, receive 40% off select Obagi® skin care products. 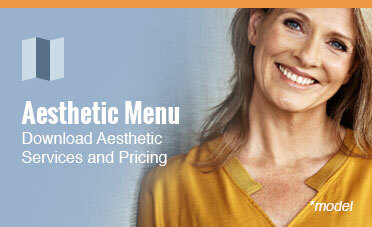 Contact 913-588-6758 to learn more.